Original & Best. 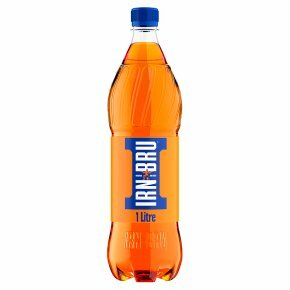 The original IRN-BRU soft drink. BRU'd in Scotland since 1901 to a secret recipe of 32 flavours with a spirit that's as bold as its taste. You can't describe it, because there's nothing like it.